Thanks for checking the Marine Team website. Hopefully you arrived here because you are ready to jump in and get experience in the marine realm! 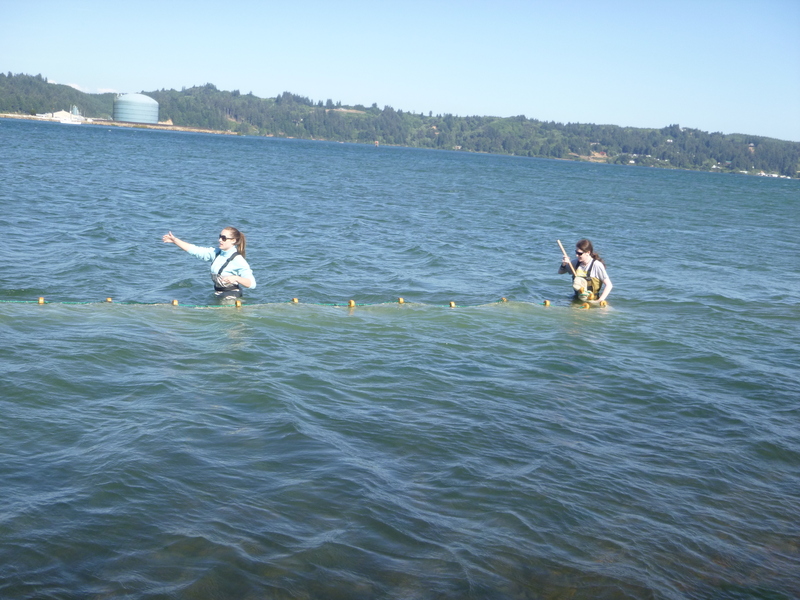 We are undergoing some intensive changes to better serve students interested in marine science and research. 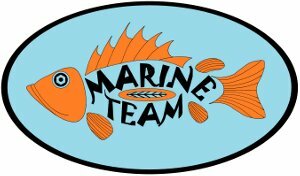 Use this website to find out more about the Marine Team. Email Scarlett Arbuckle to join our listserv and hear about the most current opportunities and events! What is the Marine Team? 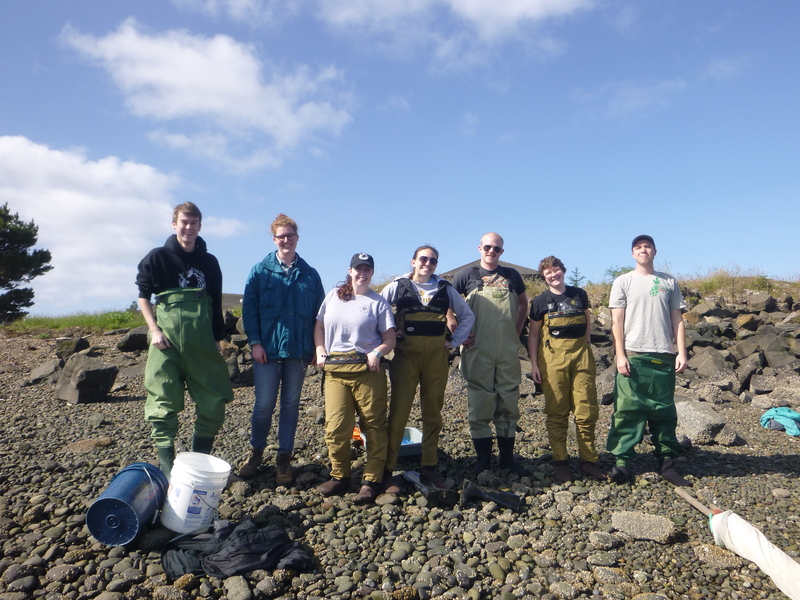 The Oregon State University Marine Team is an interdepartmental collective of students, faculty and staff interested in marine research. 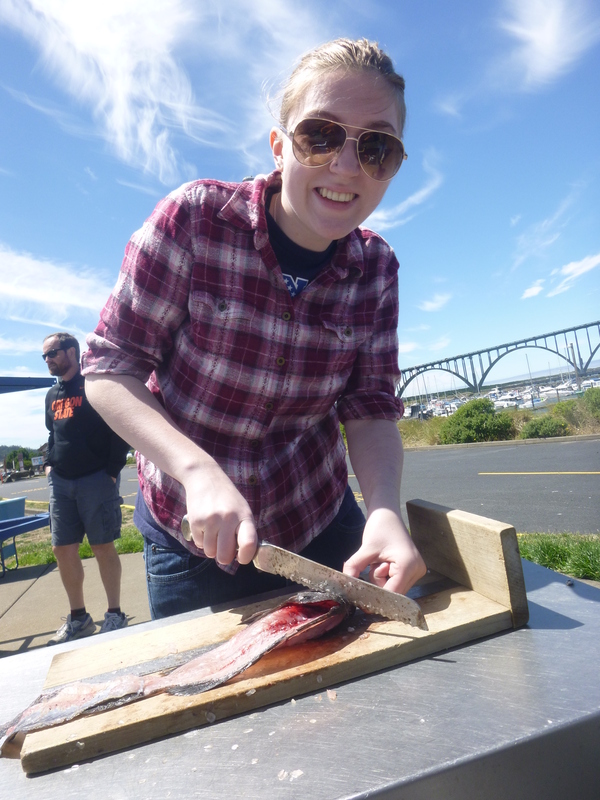 Our goal is to provide opportunities for hands-on experience in marine sciences at Oregon State University and/or Hatfield Marine Science Center. Who is the Marine Team? The Marine Team consists of members from all departments and backgrounds. It was created in 2002 by Scott and Selina Heppell, and is now led by Scarlett Arbuckle. Undergraduate students, graduate students, staff, and faculty are all welcome to join. The Marine Team is open to all who are interested. The best way to get updates is to be on our listserv. Email Scarlett Arbuckle to join. Keep up with us here and on our Facebook page! Check the FAQ page for more information. 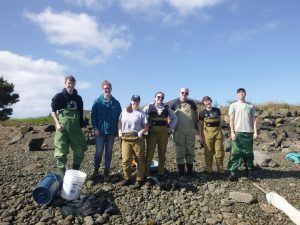 The Oregon State University Marine Team is an interdepartmental collective of students, faculty and staff interested in marine research. © 2019 The Marine Team, all rights reserved.